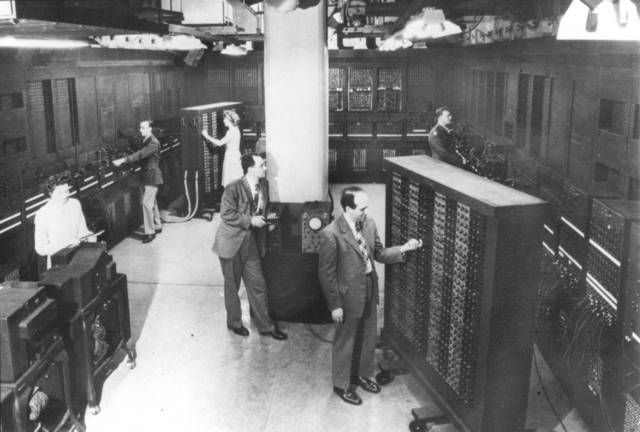 The ABC computer was completed after the prototype was demonstated earlier in 1932. 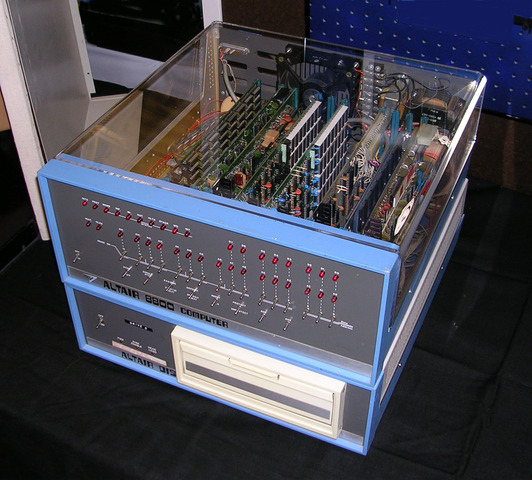 While it could not be patented as the first computer, Atanasoff is declared the originator of several basic computer ideas which makes this a milestone. 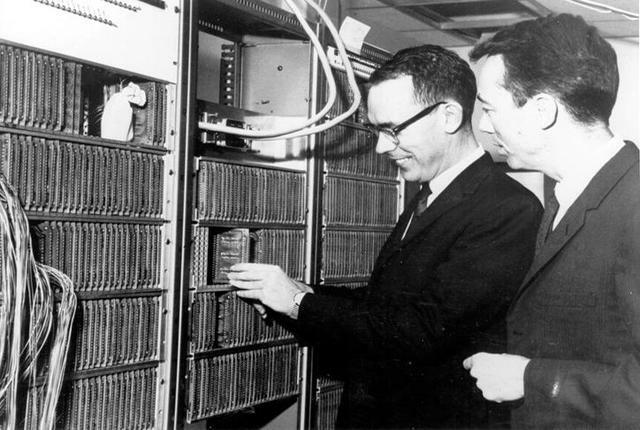 The ENIAC computer is up and running, built by John Mauchly and J Presper Eckert. This computer had a speed 1000 times better than any other computer to date and became a milestone in the history of computers. It used a plug board and switches and had a speed of 5000 operations per second. 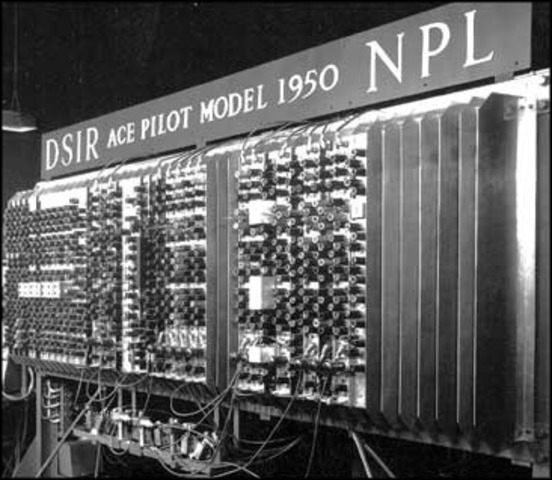 Alan Turing creates the ACE at Britain's National Physics Laboratory. This is a milestone becasue it is considered by many to be the first programmable digital computer. Turing also publishes his Touring Test for determing a machines intelligence. This computer accurately predicts the outcome of the US presidential election. 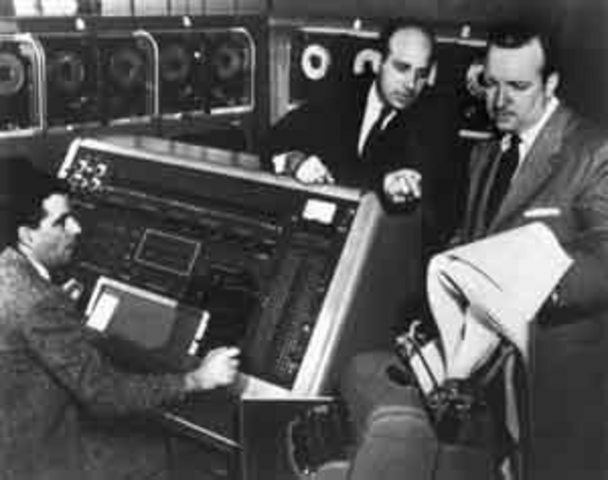 The opinion polls had predicted a landslide for Adlai Stevenson, however the Univac computed that Dwight D. Eisenhower would win.This spreads the attention of computers to the general public which makes it a milestone. Ken Olsen introduces the PDP-1. This is the first computer that although different looking from modern computers, did have a keyboard and monitor. It also needed no air conditioning and required only 1 computer. It is priced at 120,000 dollars. David Evans and Ivan Sutherland found a company that develops a special graphics computer or frame buffer. The device captured videos using special high speed memory. This is a milestone because E & S continues today as a major supplier of military and commercial graphics systems. 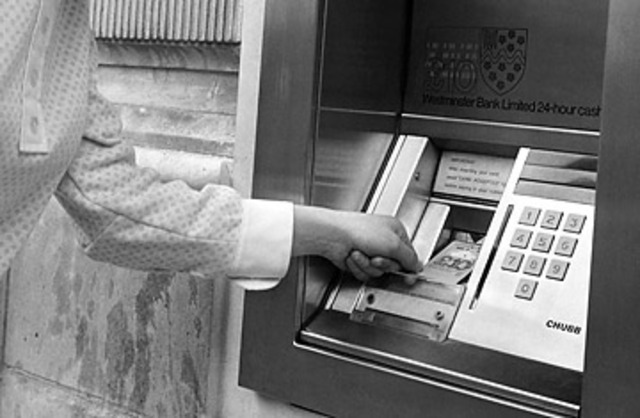 The very first ATM is intalled. This is a milestone because we still use them today. They have made accessing money in your bank account much more convenient and fast. Ed Roberts, who is considered the father of the personal computer designs the Altair 8800. This is a milestone because it is introduced in Popular Electronics magazine for 397 dollars and becomes an overnight succes. This could be considered the start of personal computers. 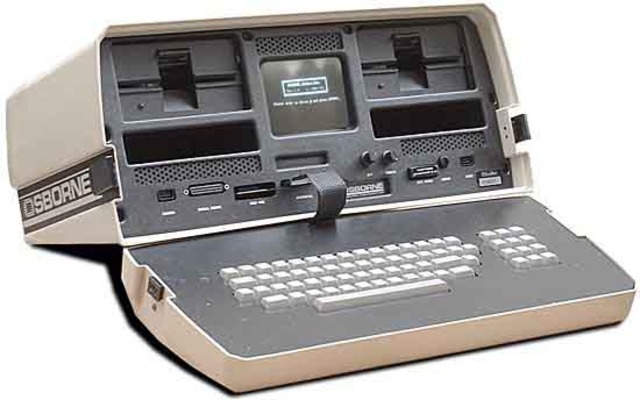 Adam Osborne completed the first portable computer. It weighed 24 pounds and cost 1795 dollars. This machine had a 5 inch display and was considered the first laptop. 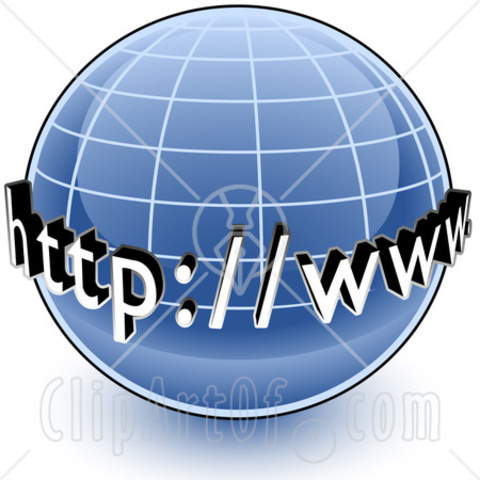 Tim Berners-Lee creates the World Wide Web. This allowed the internet to expand. He developed specifications such us URL and HTTP and by using a browser it can follow a link and send a query to the server allowing a user to view the site. This is a milestone because without the world wide web, the internet would be very different from what we know it today as.